The Plumber You Can Trust. Full-service plumbing company. Whether you need plumbing repair, installation, maintenance, or plumbing fixtures, you can count on us to deliver fast, reliable, and affordable results. Our team of plumbing experts is here to serve you. Waste is removed from your home via the mainline, which connects your home to the city sewer. 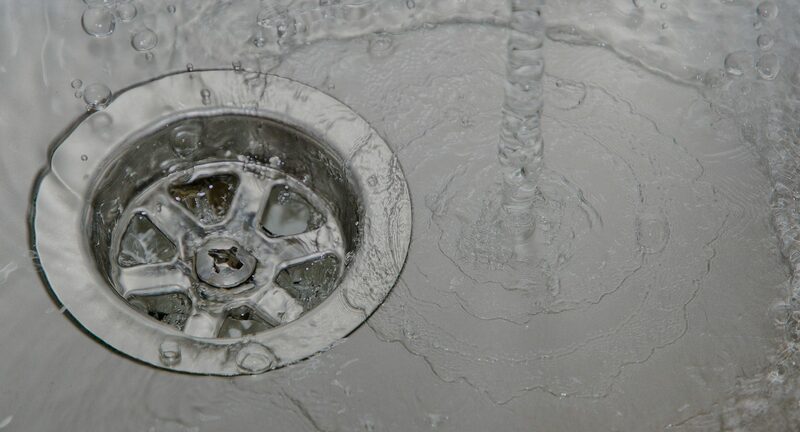 A stoppage or blockage may be to a specific drain, such as a kitchen sink or a master toilet, or in the mainline, in which case everything is backed up. Slab leaks are a frightening proposition for homeowners. Fortunately, these are a big part of our business and we can always find a solution for you. 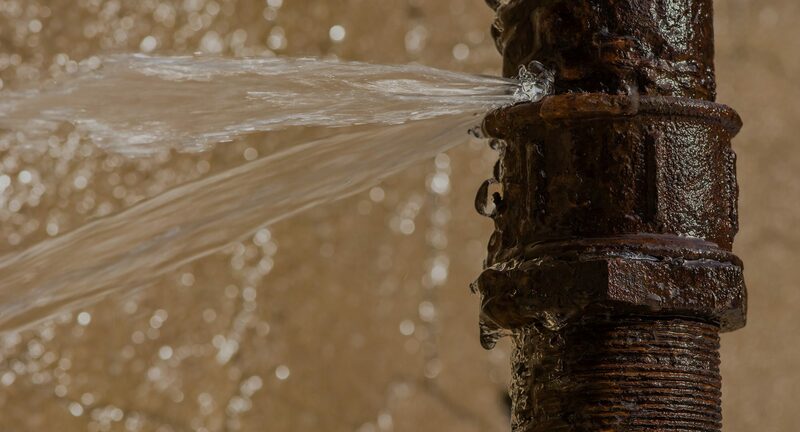 We can pinpoint the location of your leak so the work required to stop it is minimal. Water heaters are the second largest energy user for most homes. Most are good for 8 years or so, then it might be time to replace, rather than repair. We can help determine if a traditional or tankless solution is best for you. Thousand Oaks Plumbing is a family-owned, full-service plumbing company serving the greater Conejo Valley and its surrounding areas. Our facility is located in Thousand Oaks and our owners and employees all live locally! We are licensed, bonded, and insured, and we have a triple A rating with the Better Business Bureau. To improve your customer experience, we’ve invested in ServiceTitan, which is the best contractor platform on the market today. Our technicians are digitally dispatched, use GPS to arrive on-site as quickly as possible and always have the complete customer and job history to hand. We use an IPad to create on the spot estimates for you. Afterwards, we openly solicit your feedback, which is used for training and service enhancement. As a local Real Estate agent and property manager for over 25 years I have found the service, pricing and quality of work that I have received from Thousand Oaks Plumbing to be the most outstanding plumbing company I have ever dealt with they are prompt courteous and do a professional job on every job they do. I have had them work on small jobs to extremely large jobs without a problem. I would highly recommend them to anybody looking for a reliable honest plumbing company.- Curt S.
Danny and his crew are amazing. He is honest, reliable, friendly and helpful. The lady on the phone was great and was able to schedule a day and time that was perfect for both of us! So if you need a reliable local plumber I can 100% recommend Thousand Oaks Plumbing. Thanks!- Mike H.
I had multiple plumbing issues at a rental property. Danny fixed the two most urgent issues so quickly, I showed him a couple of minor issues. Four plumbing issues fixed in one hour at a reasonable price. Will definitely use this firm in the future.- Rebecca E.
Just had Jesse out to my house to fix a leaky shower. Although he couldn't fix it because the last person who tried to fix it stripped it...he was awesome. So personable and knowledgeable!! Made suggestions on how we can fix this in a timely manner. What a great person and great company!! !- Beth C.
Great job! Really nice company to work with and very honest. I appreciate that they were honest and just fixed the problem and weren't out to take advantage of us. Jesse was terrific and very helpful in fixing my shower heads. Not only did he do a great job but very pleasant too! From the good Turks!- Diana T.
NEED MORE REVIEWS? CHECK OUR YELP!